a 1969-70 O-Pee-Chee hockey card and a 1971-72 Topps hockey card. cover of many magazines and game programs. 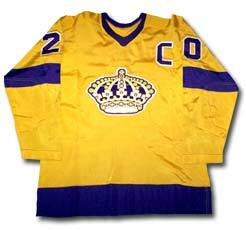 Hall of Famer Bob Pulford during the early to late 1960s. 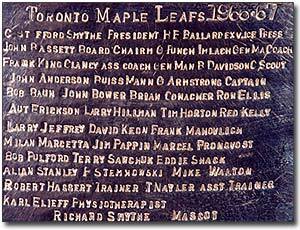 The Stanley Cup 1966-67 Toronto Maple Leafs engraving. 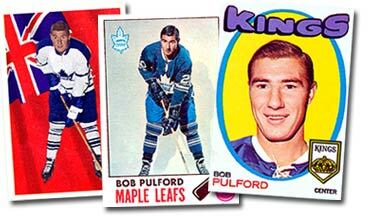 Pulford went on to play 14 seasons in the NHL and won four Stanley Cups with the Leafs, while scoring one of the most important goals in Leafs history against Rogie Vachon at 8:26 of the second overtime period to give the Leafs a 3-2 win over Montreal in game three of the 1967 finals.